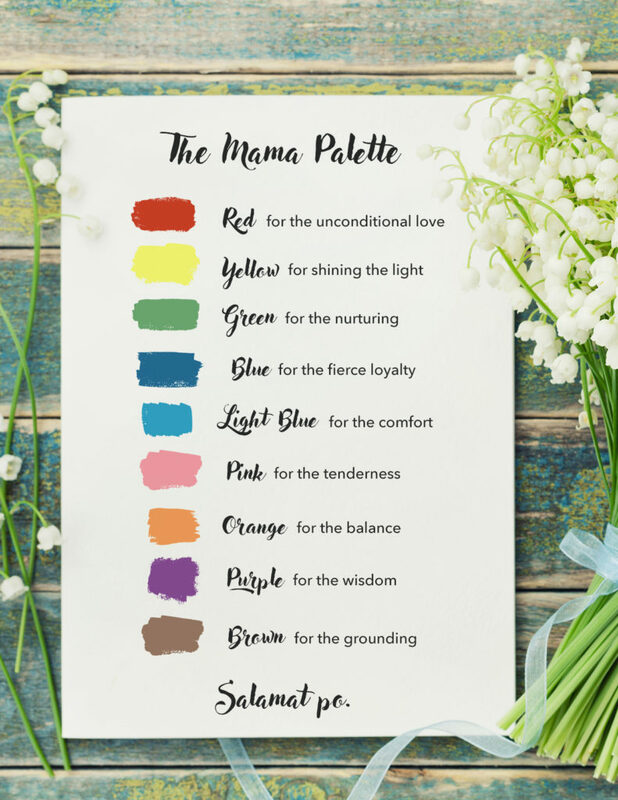 We’ve come up with the Mama palette as a big thank you to all the mothers out there, and we wish all of you a Happy Mother’s Day! We’re letting the colors speak for what we are thankful about. So thank you, Mama, Ina, Nanay, Inang, Mom, Mommy.